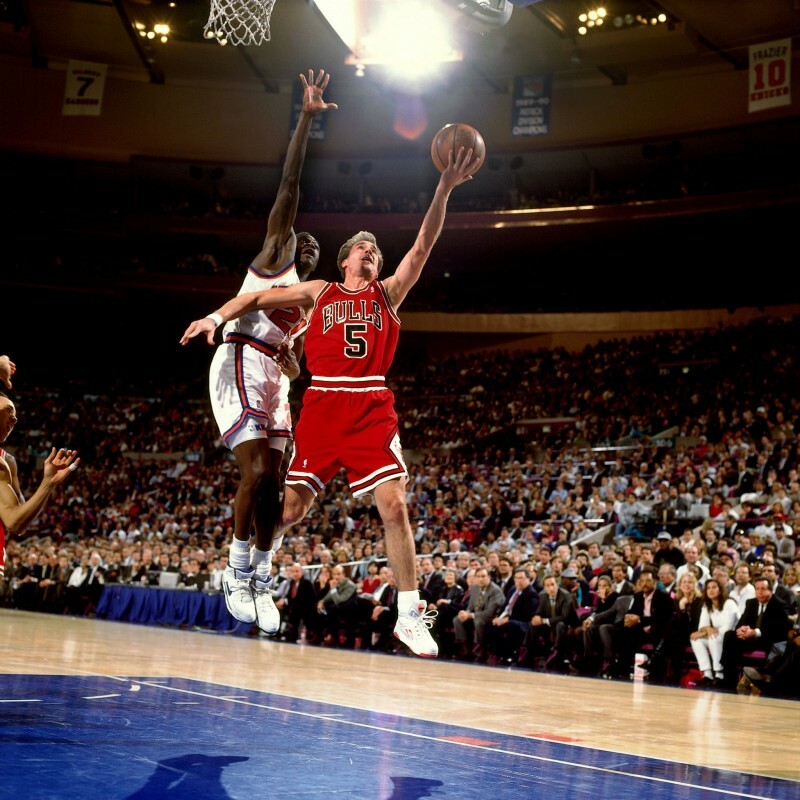 John Paxson’s long career with the Bulls, from player to assistant coach to broadcaster and now Executive Vice President of Basketball Operations, is packed with highlights. 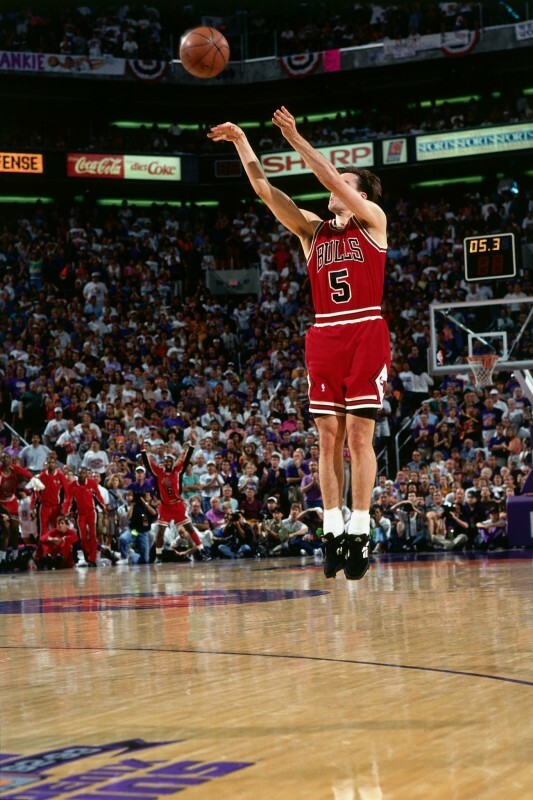 But the former three-point sharpshooter is probably best known for making one of the most memorable shots in NBA history. 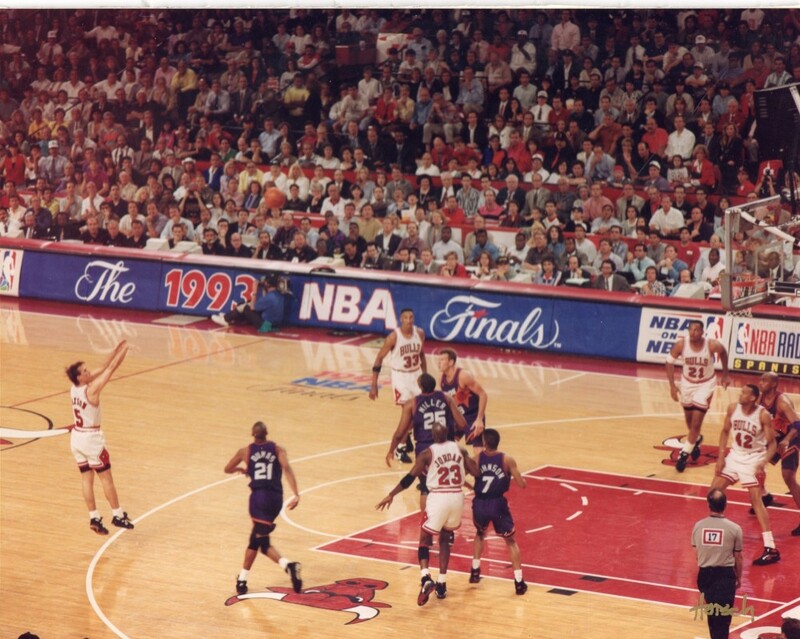 With 3.9 seconds remaining in Game 5 of the 1993 NBA Finals, Paxson launched a wide-open three to give the Bulls a 99-98 lead over Phoenix and their third straight NBA World Championship. 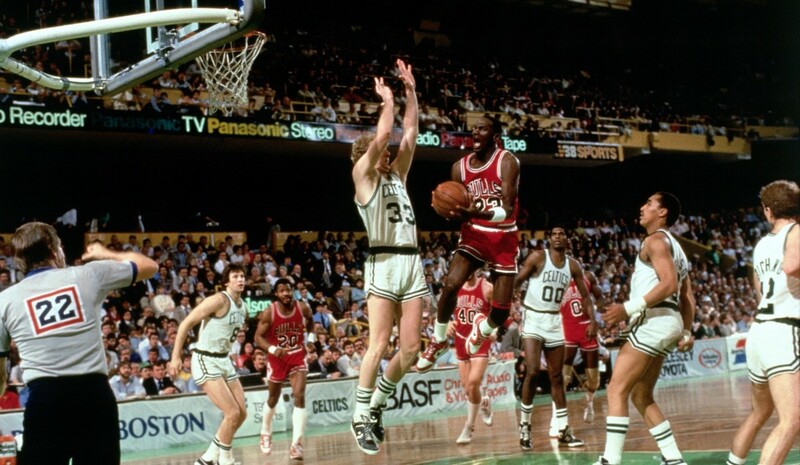 Drafted by San Antonio in 1983, the 6’2”, 185-pound guard spent two seasons with the Spurs, then joined the Bulls as a free agent on October 30, 1985, pairing with Michael Jordan in the backcourt when the team needed shooters. 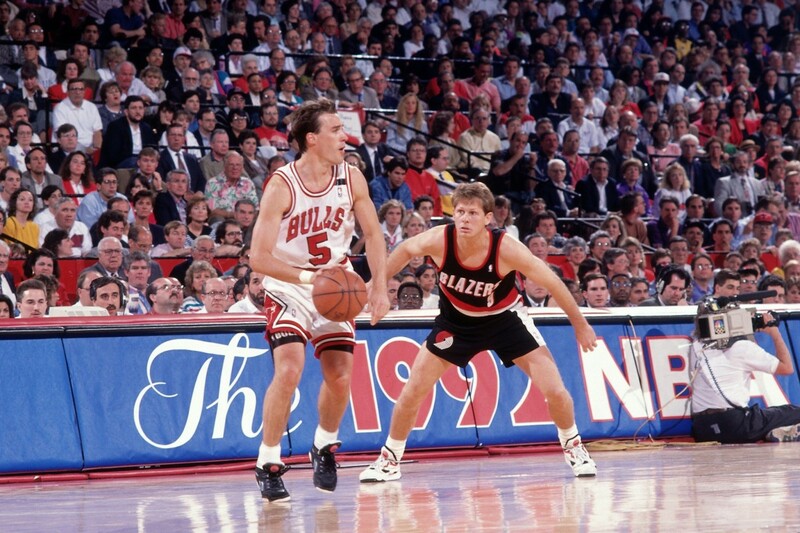 Besides his famous ’93 shot in Phoenix, Pax is also known for his perfect, 8-of-8 shooting in the 1991 World Championship-clinching Game Five over the Los Angeles Lakers, including 10 points in the game’s final minutes. 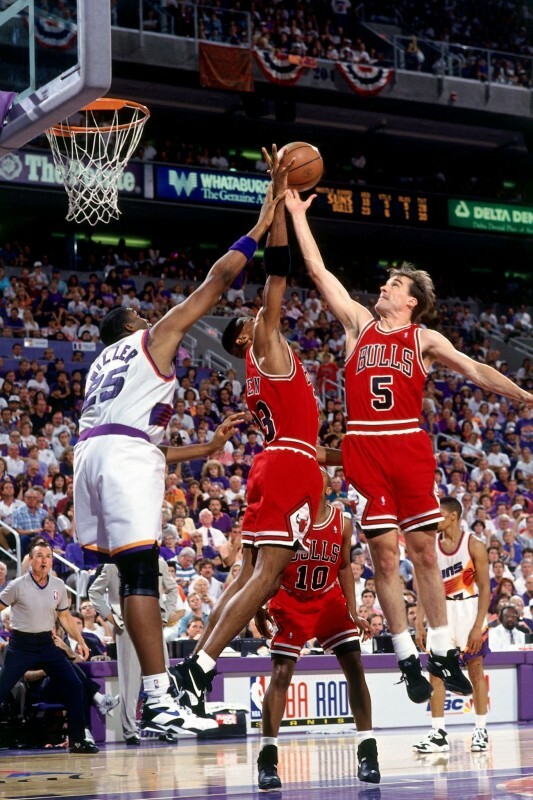 After retiring in 1994, Paxson joined head coach Phil Jackson on the sidelines as an assistant, helping guide the team to a 72-10 season and the 1996 NBA World Championship. 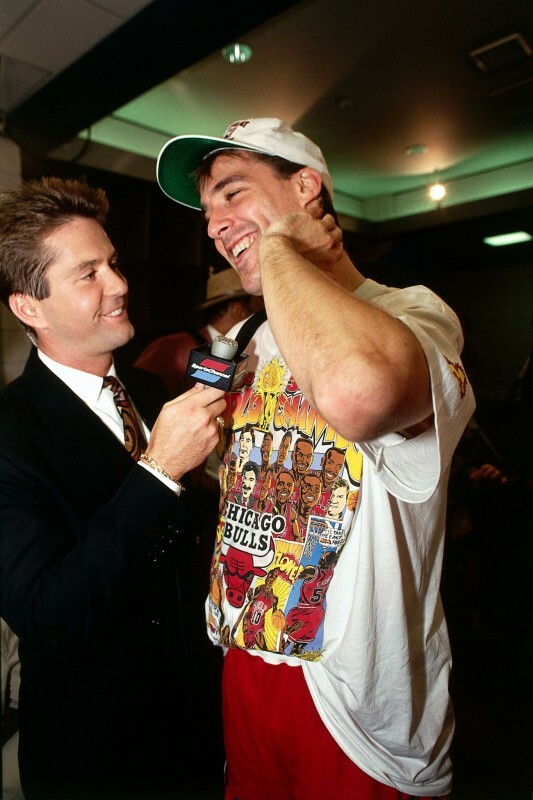 Wanting to spend more time with his wife and two sons, the Ohio native moved over to the broadcast booth and spent the next seven seasons providing color commentary for radio and TV. 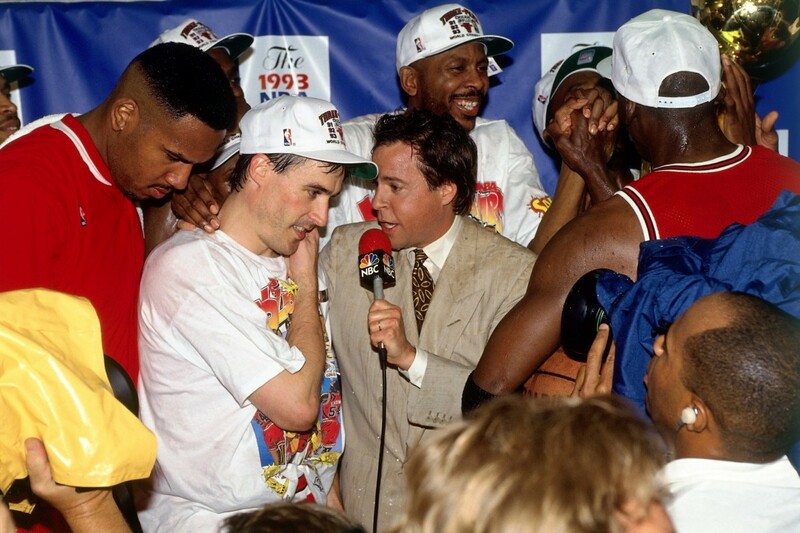 In April 2003, after longtime GM Jerry Krause retired, Paxson became Vice President of Basketball Operations. In 2009, with the appointment of GM Gar Forman, Paxson was named to his current position, working in tandem with Forman to shape the roster. 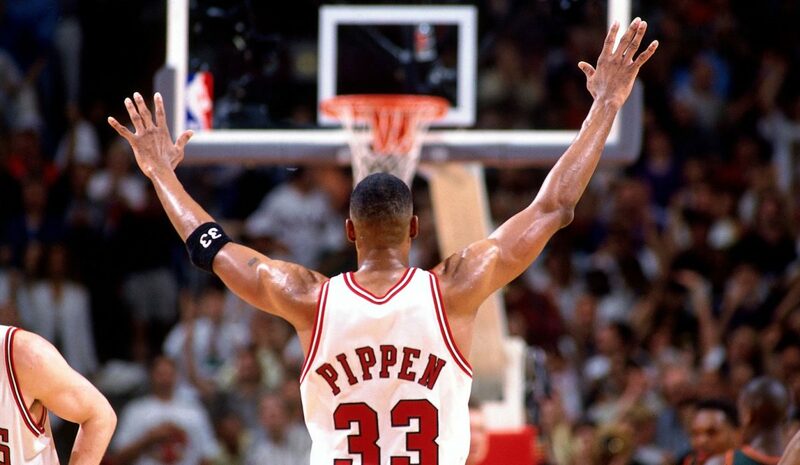 Under Pax’s watch the team has drafted Kirk Hinrich, Joakim Noah and Derrick Rose, among others. 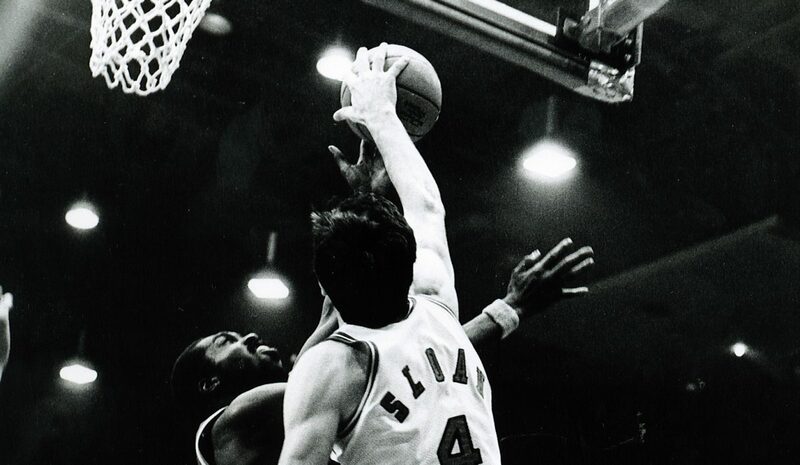 He shares an NBA pedigree with his dad, Jim Paxson, Sr., who played two NBA seasons (1956-58), and with his brother Jim, who played from 1979-90.